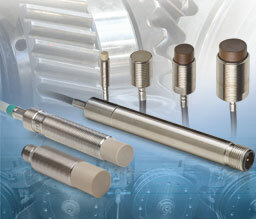 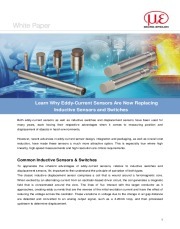 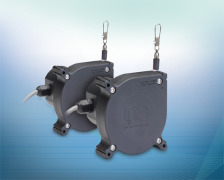 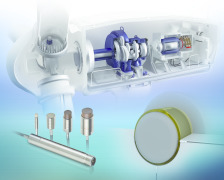 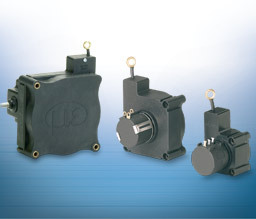 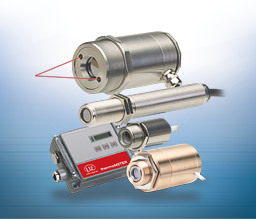 Due to the unique active tri-electrode guard-ring-capacitor principle capacitive displacement sensors are linear for all metals. 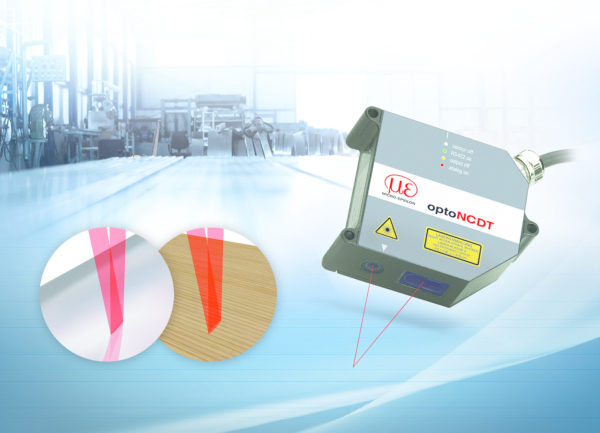 The sensor acts as an electrode; the opposite electrode is the target. 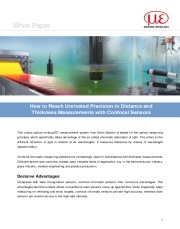 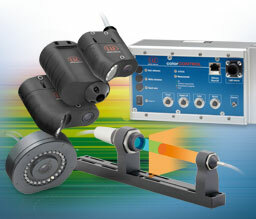 The measurement technique facilitates exclusively measurements against all conducting and semi-conducting objects. 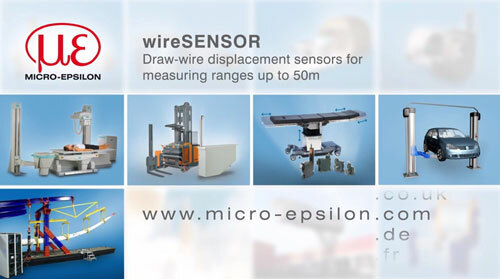 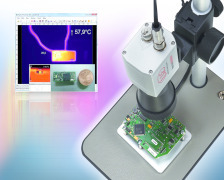 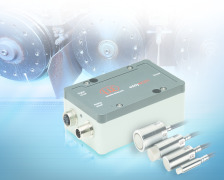 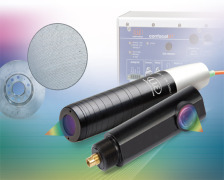 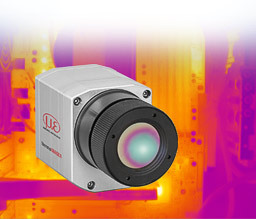 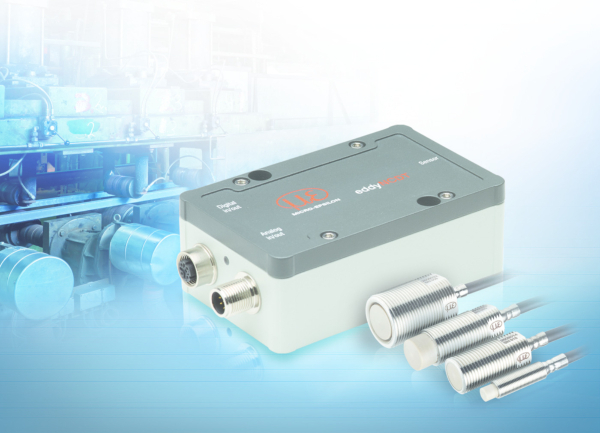 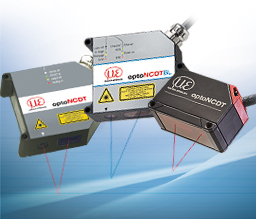 Micro-Epsilon has extended the capacitive measurement principle with innovative functions which enable highly linear output characteristics, nanometer-precise resolution and very stable measurements to be obtained. 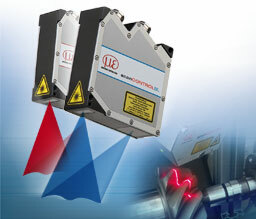 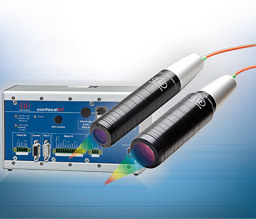 The linear characteristic of the measurement signal is obtained for measurements with respect to target objects of electrically conducting materials without any additional electronic linearization. 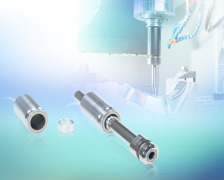 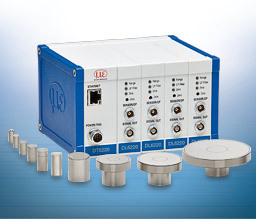 The sensors, which measure without making contact, are ideal for industrial applications in production systems and in-process quality assurance, but are also used for test-rig applications. 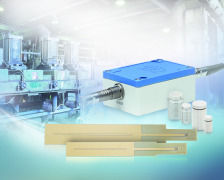 The capaNCDT system 6300/6310 and 6500 also measure against insulating materials.